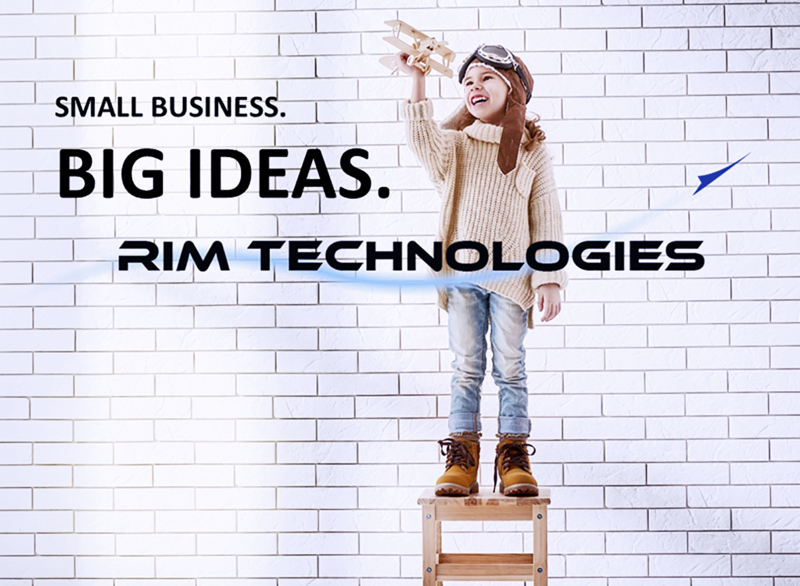 RIM TECHNOLOGIES | We Empower Innovation! Build a strategic business pipeline and gain insights into competition and incumbent workforce. Accelerate your capture team to a win!